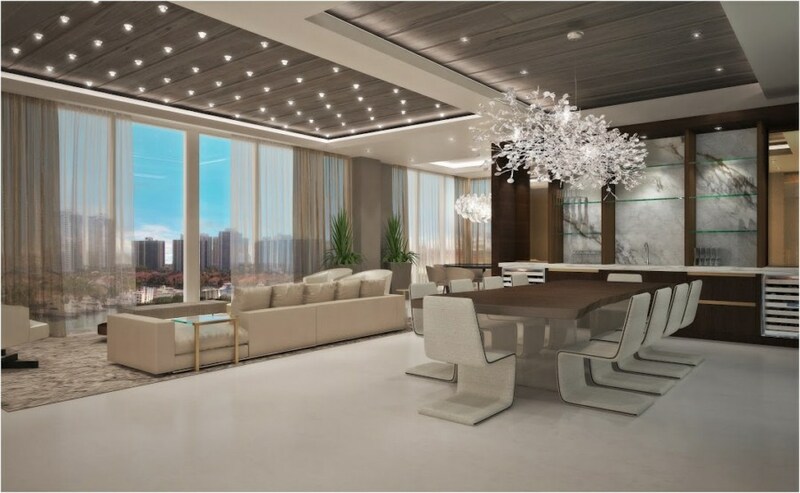 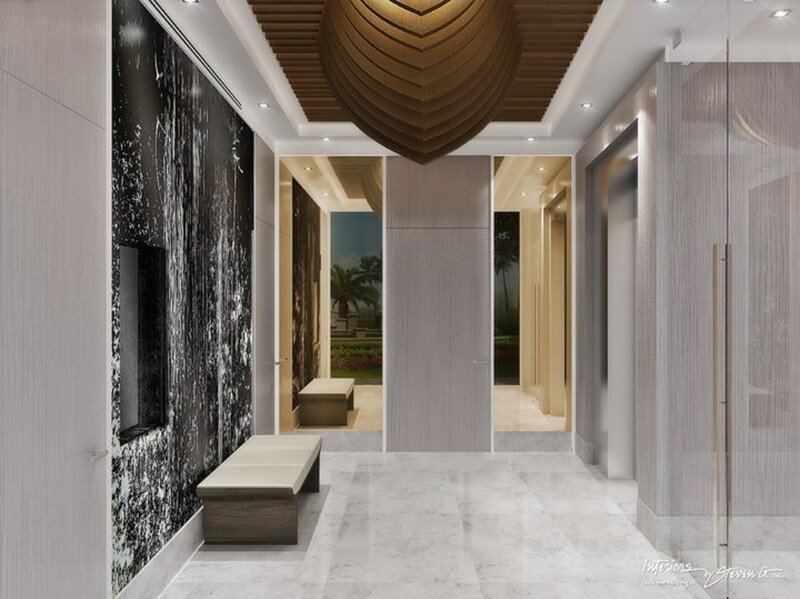 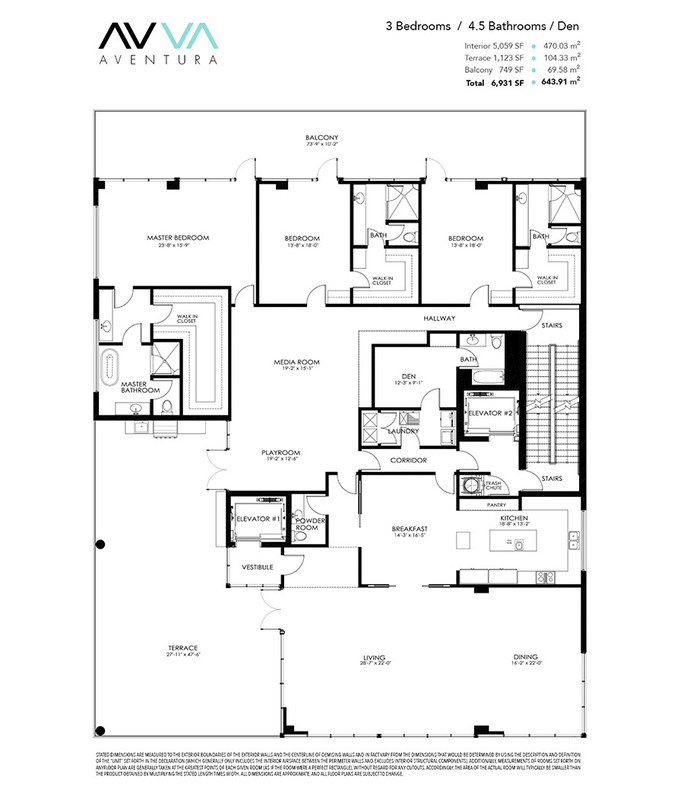 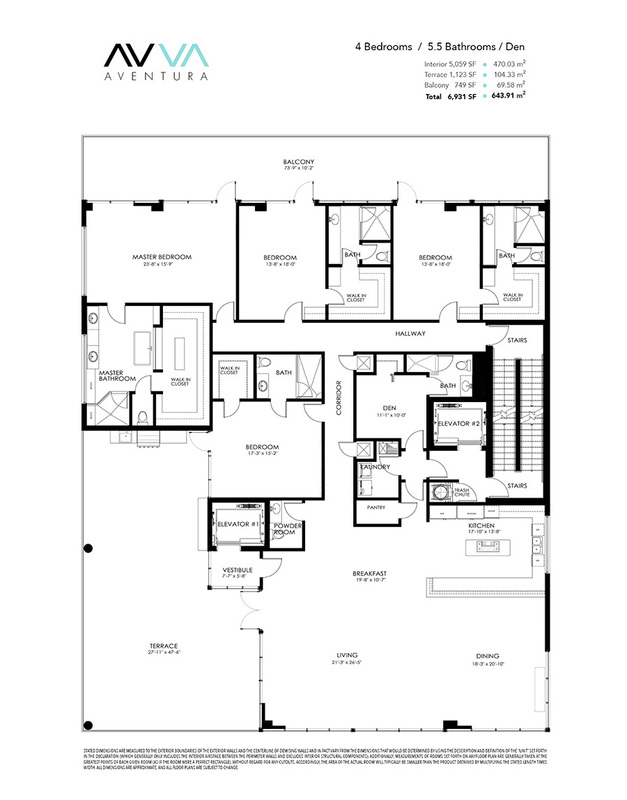 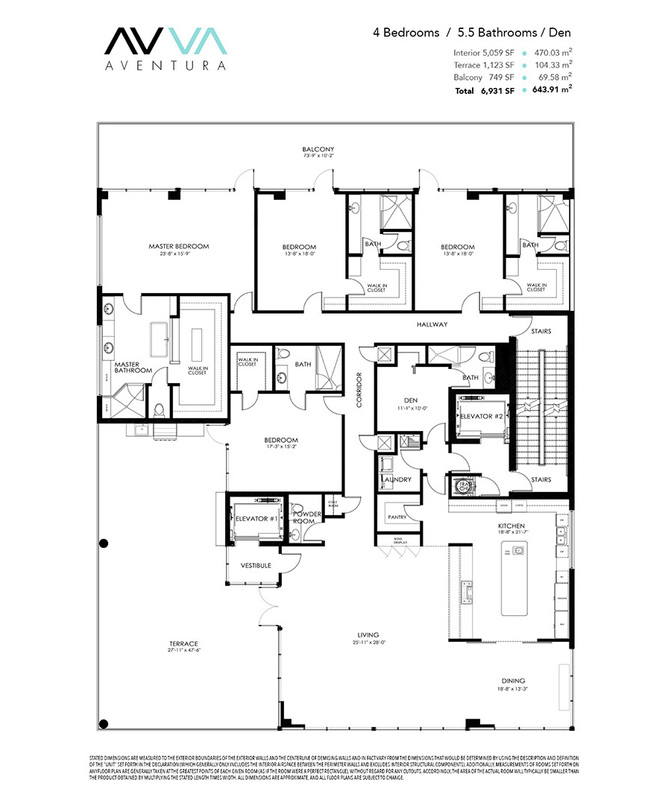 A sumptuous residential complex Avva Residences is one of the best luxury buildings located in the center of Aventura, just in few minutes from Sunny Isles Beach. Giant shopping center, restaurants with excellent cuisine, the best boutiques, white beaches and gorgeous golf club is located just around the corner. 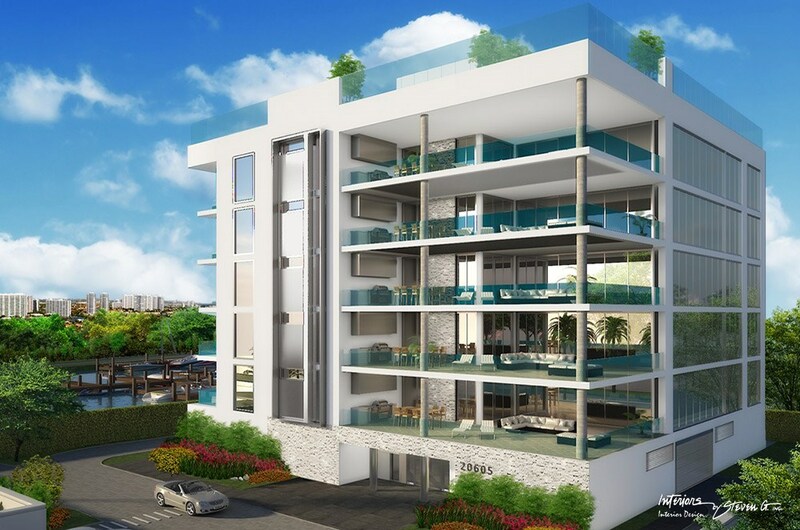 Avva Residences is a five-story sumptuous building situated in a few steps from the ocean. 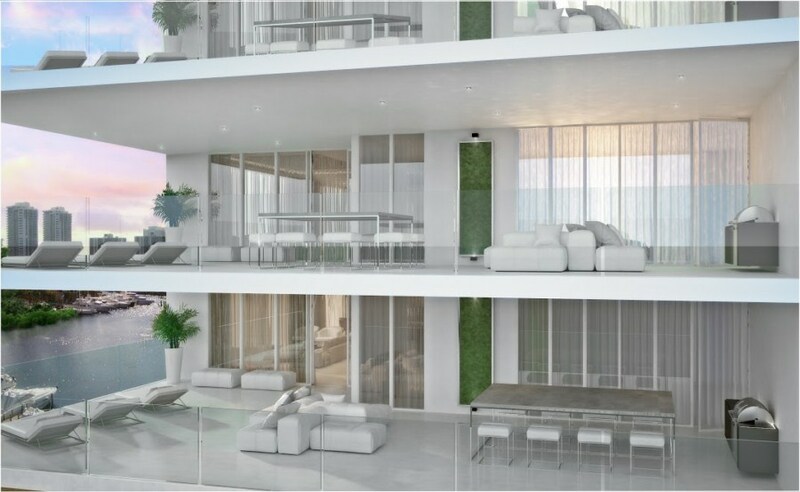 Each floor is a magnificent separate apartment of a large space with panoramic windows covering the entire wall. 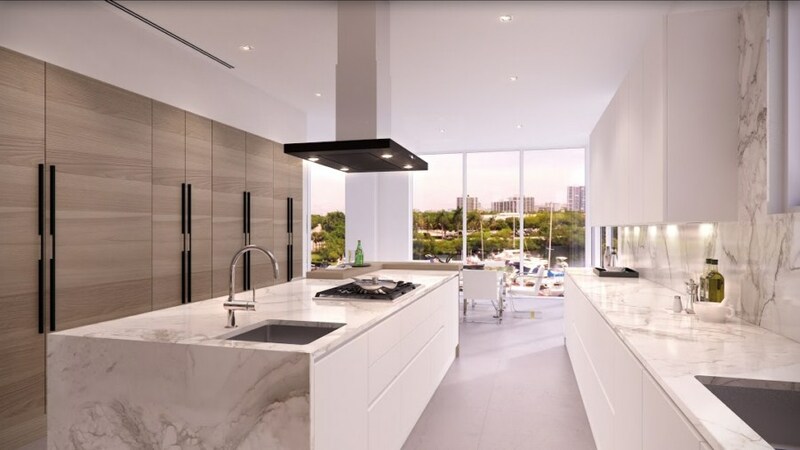 Each apartment has a unique meticulous design developed by famous designer Steven G. The designer took into account the possible requirements of every resident while creating a luxury terrace with stunning ocean views, thoughtful design space and other ultramodern appliances. 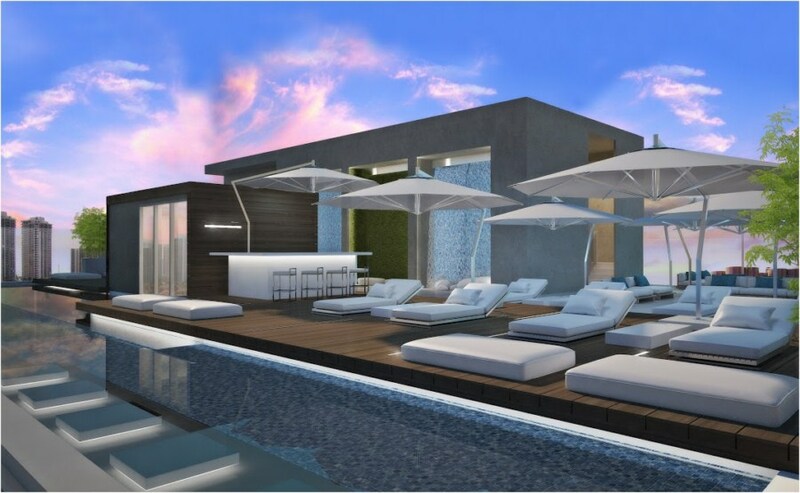 Well created cozy seating area with children's playground, fitness center and heated pool are located on the roof of the building. 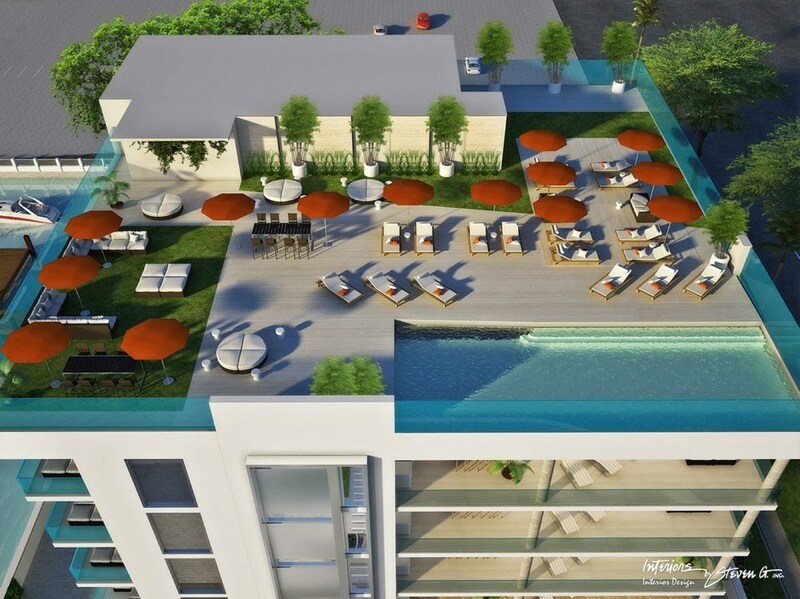 Every resident is provided with access to the roof by the means of two elevators located in the building. 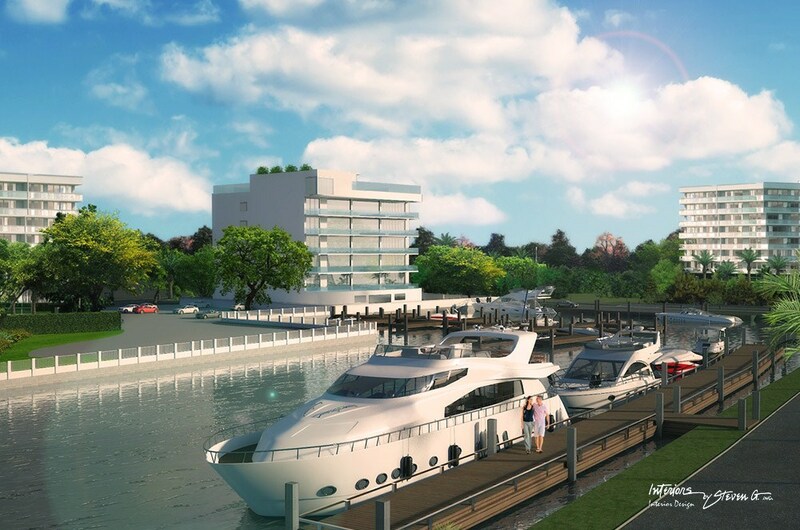 Moreover, the residential tower is equipped with 4 parking spaces per sumptuous apartment, private storage room, storage space for personal watercraft, enclosed area with round the clock security and video surveillance and private parking for the boat (up to 80 foot yacht).